Cakes are the soul of every celebration – no birthday party or anniversary is complete without one. 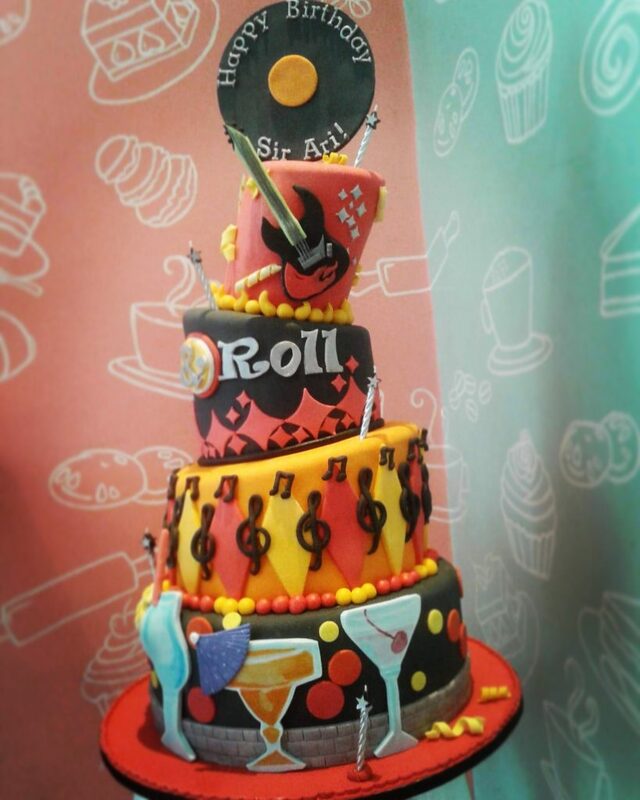 Besides, cakes are the real stars of every party. They have been getting more and more Insta-worthy these days and we enjoy looking at them on Facebook and Instagram. We’ve curated some of the most amazing creations we’ve seen, made by our very own pastry chefs at Gawin.ph! 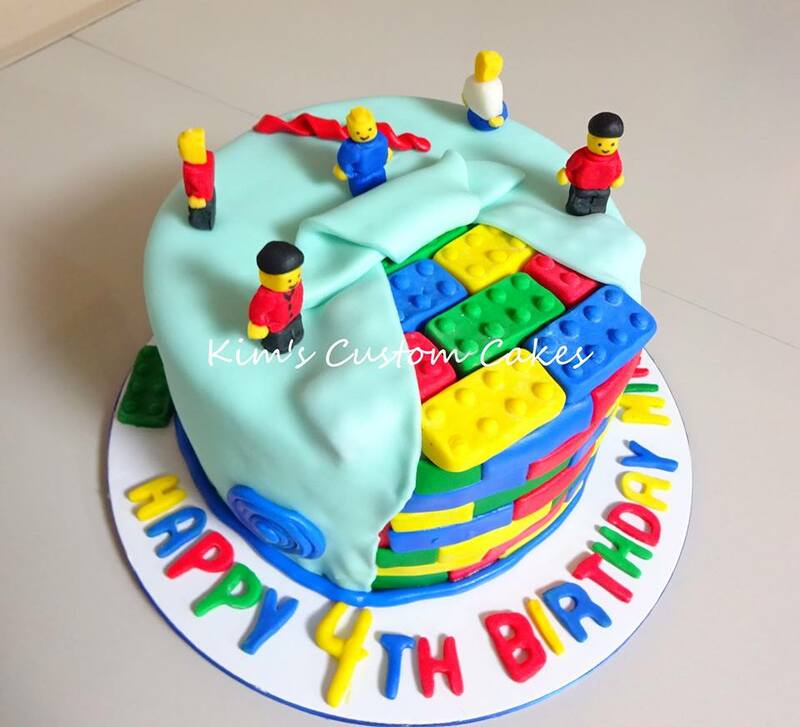 A cake made from LEGO bricks, how about that? It seems as if the little LEGO workers, made from fondant, are still hard at work decorating the cake. And no, there’s no age limit for LEGO! The only thing you should be letting go with this cake is your diet plans. 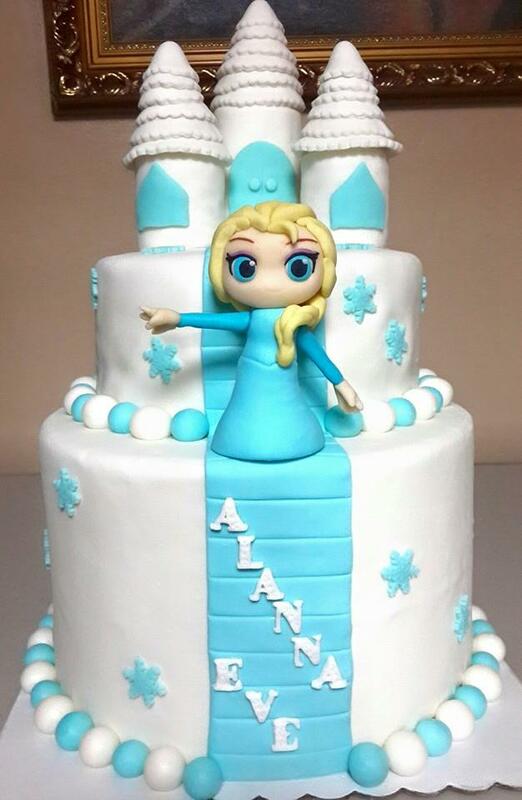 We’re sure this Elsa cake tastes as good as it looks. The little Elsa figurine is sure to make any kid’s day. Fans of Disney will be thrilled to get a cake like this on their birthday. We love the little pumpkin carriage on the top of the cake, not to mention the beautiful icing. This wedding cake is so dreamy and adorable, we can’t bear to cut it! 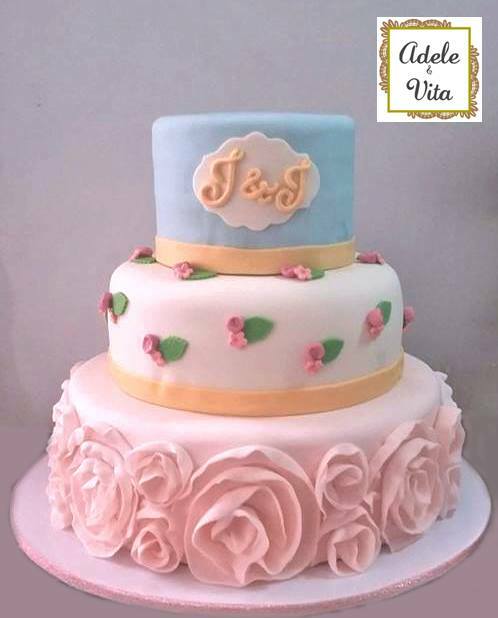 There are three layers to this: the first one is adorned with buttercream roses, the second layer is coated in a layer of fondant with mini primroses, and finally the happy couple’s initials on the top. Is that a real pillow on the cake? This cake by Playtime Cakeshop is a work of art! 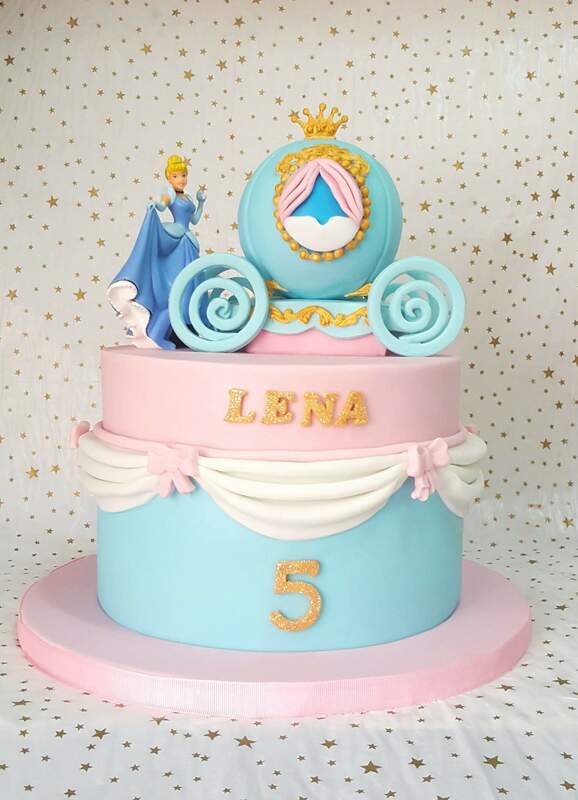 We wonder how the chef managed to balance the regal looking cake-pillow on top of the little cake. 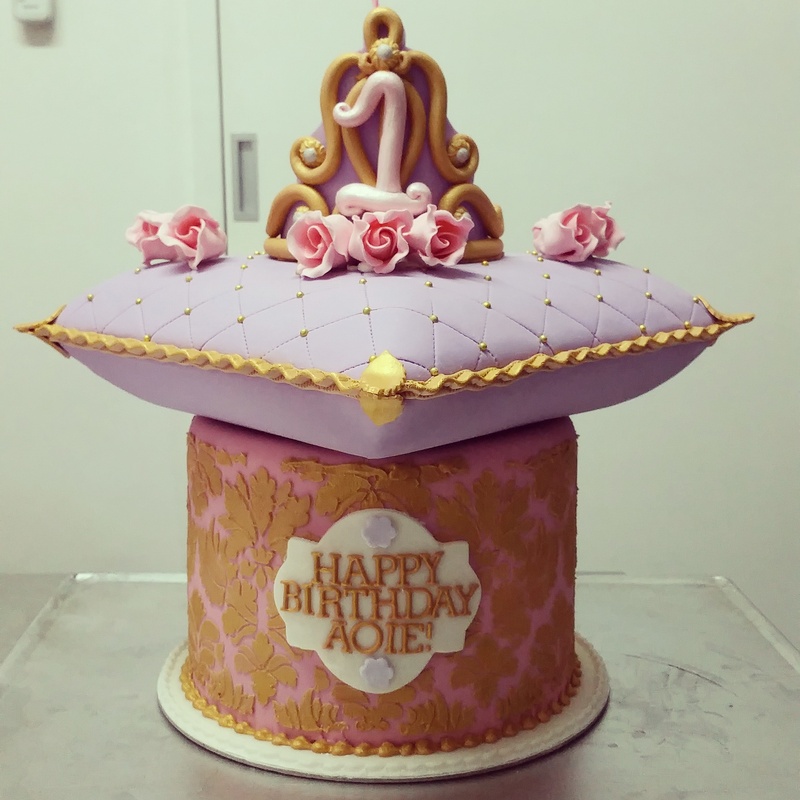 We can’t get over how intricate the design on this cake is. Don’t these shoes just make you go “awww”? 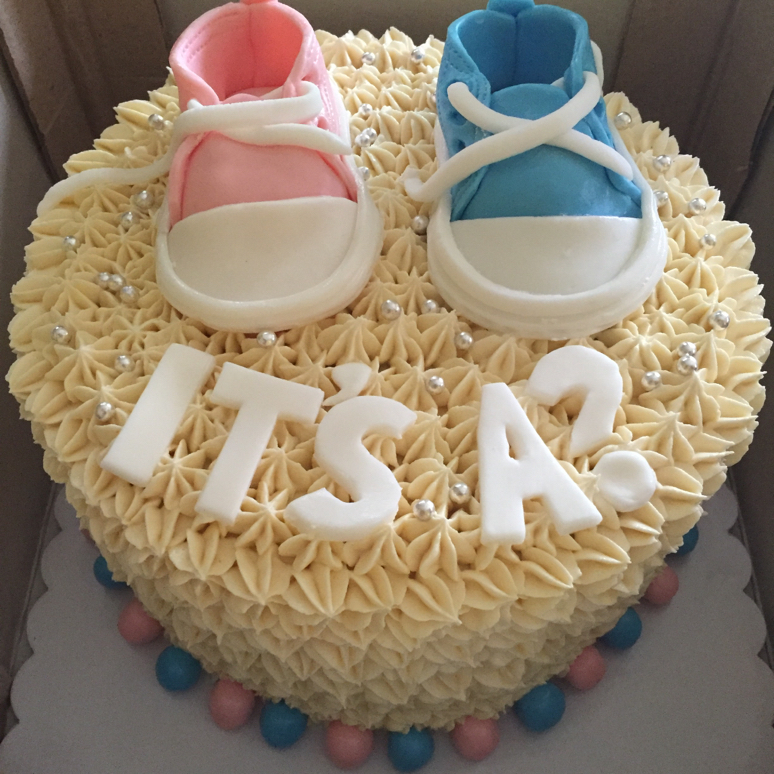 This cake is perfect for baby showers, especially when you’re not sure of the baby’s gender and would like to keep it as a surprise for yourself and your friends. If your kid is a fan of My Little Pony, this rainbow cake is the perfect birthday gift for them. Just look at how the chef arranged the rainbow stripes at the bottom. 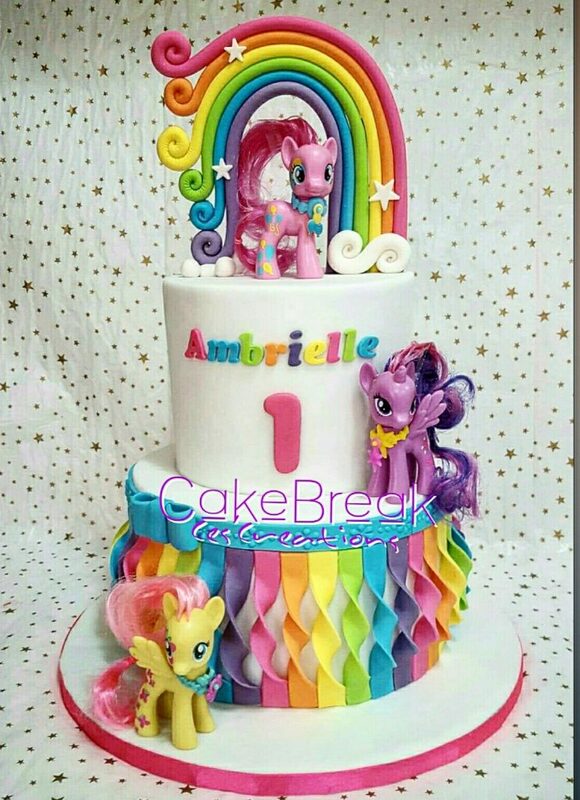 There’s even a rainbow on top of the cake! 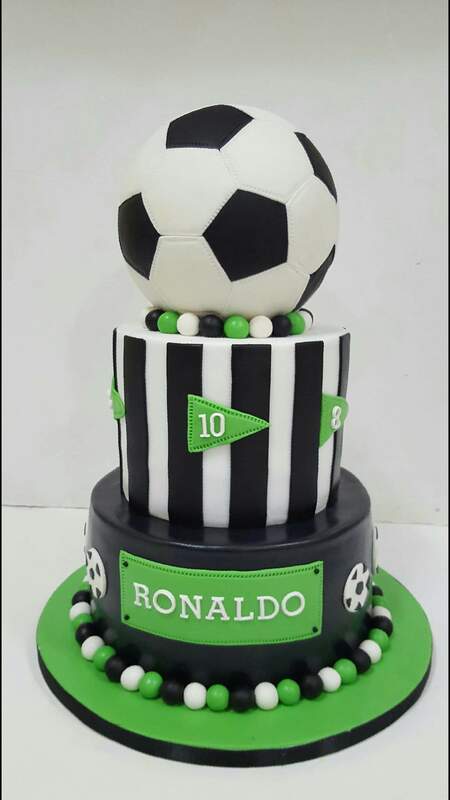 This cake is dedicated to all the football fans in our circles. The chef even created a special ball-shaped cake, covered in black and white fondant just for them! Notice the cake’s uneven layers? It’s designed that way because what’s rock & roll without a little bit of craziness? Hats off to the chef being able to pull this off without the cake still standing tall and proud! Want one of these for yourself or for a friend? Just fill out the form here on Gawin.ph and we’ll send you our talented pastry chefs’ quotations and profiles for free!